Few weeks back I tried the new NIVEA Extra White Make Up Clear 3 in 1 Mud Cleanser and I was quite blown away by how much benefits and efficacies a small bottle of mud cleanser can bring. Clearly, this Mud Cleanser aims to bring three different benefits to you: it act as a mud mask, a makeup remover and finally a whitening cleanser, all these at a very affordable price of less than SGD8. Crazy much? 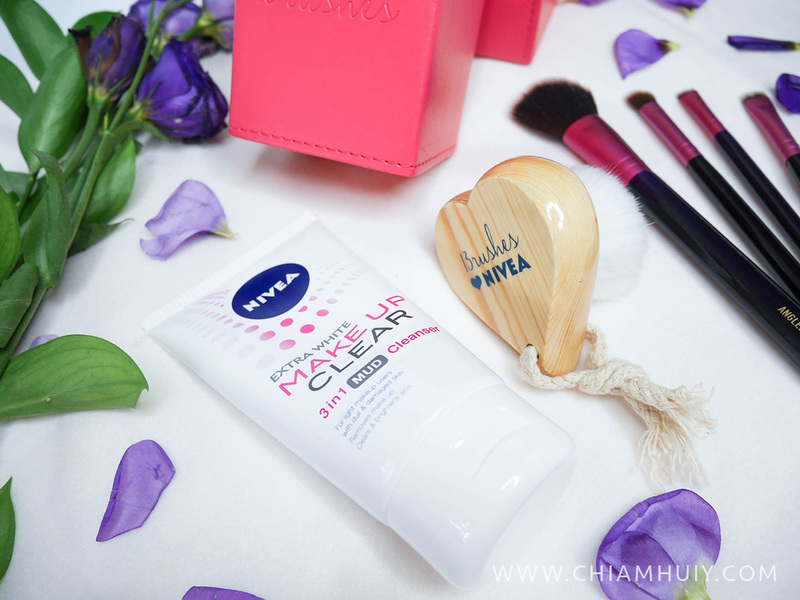 This cleanser can be further enhanced by using the 13rushes The Cloud cleansing brush, which will help to cleanse your skin and light makeup easier. 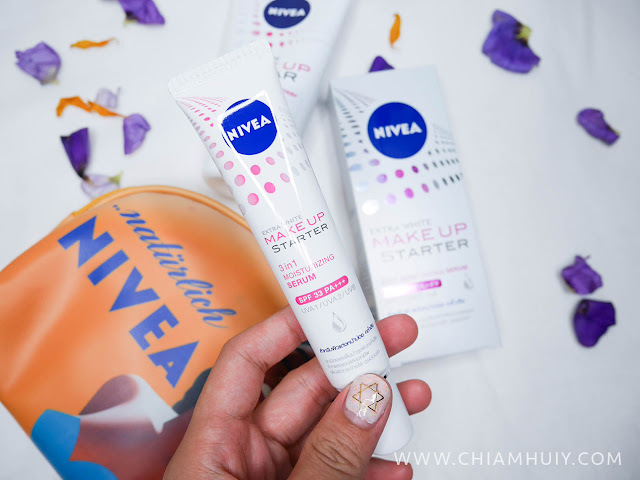 Under the NIVEA Extra White Makeup collection, there is your Mud Cleanser as well as the Make Up Starter 3 in 1 Moisturising Serum. 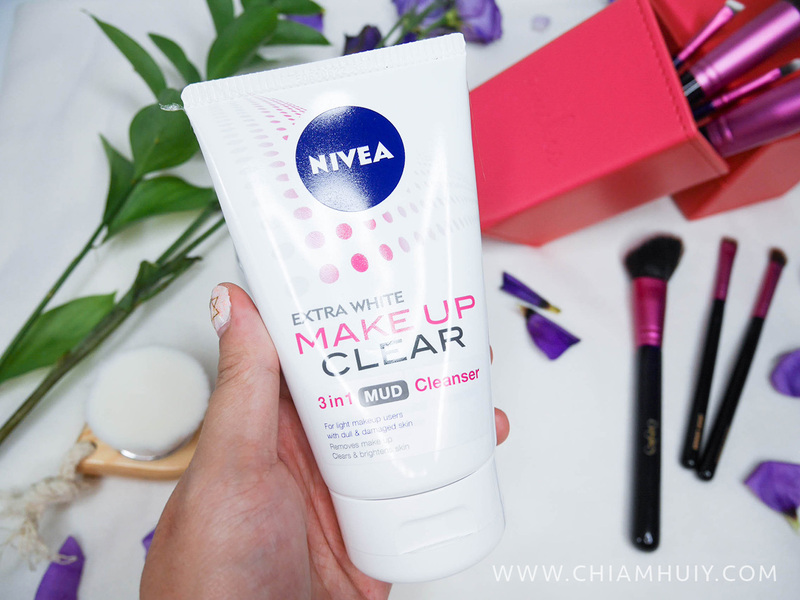 But of course, today's focus is the NIVEA Extra White Make Up Clear 3 in 1 Mud Cleanser. 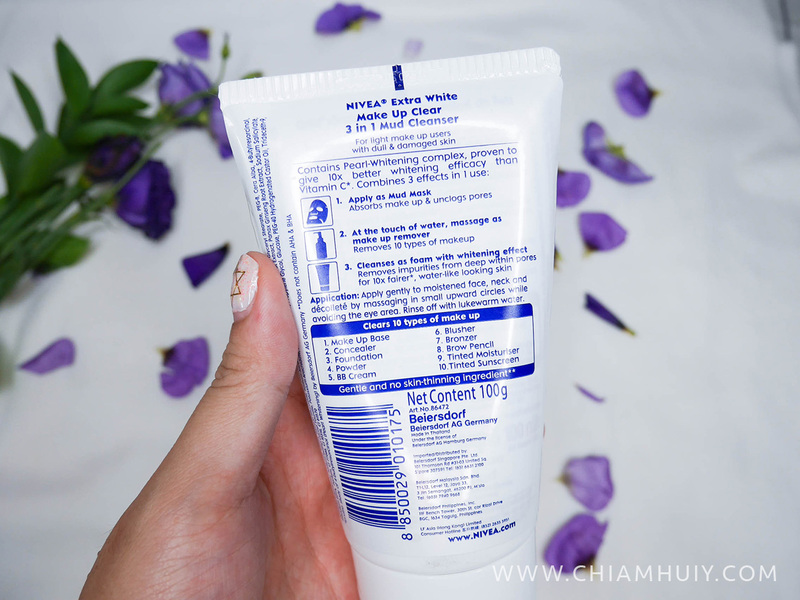 As mentioned before, this product allows you to use it in three different ways. 1. 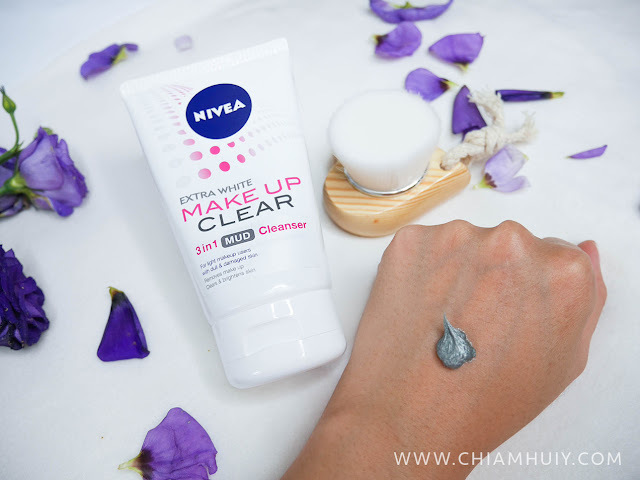 You can apply the mud cleanser over your face and let it dry for a while. That would be your mud mask. 2. Then, wet your fingers to massage your face. That would act as a makeup remover. 3. Finally. 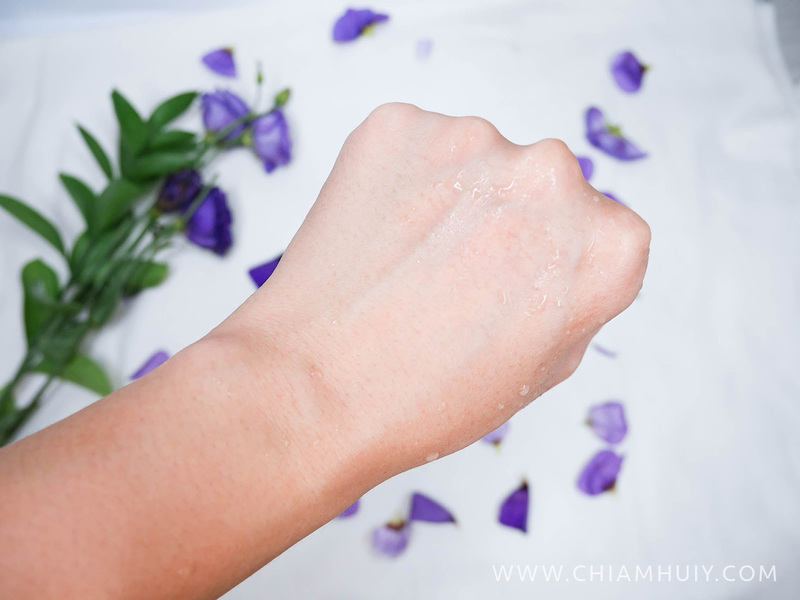 cleanse away the remaining residue as a facial cleanser. 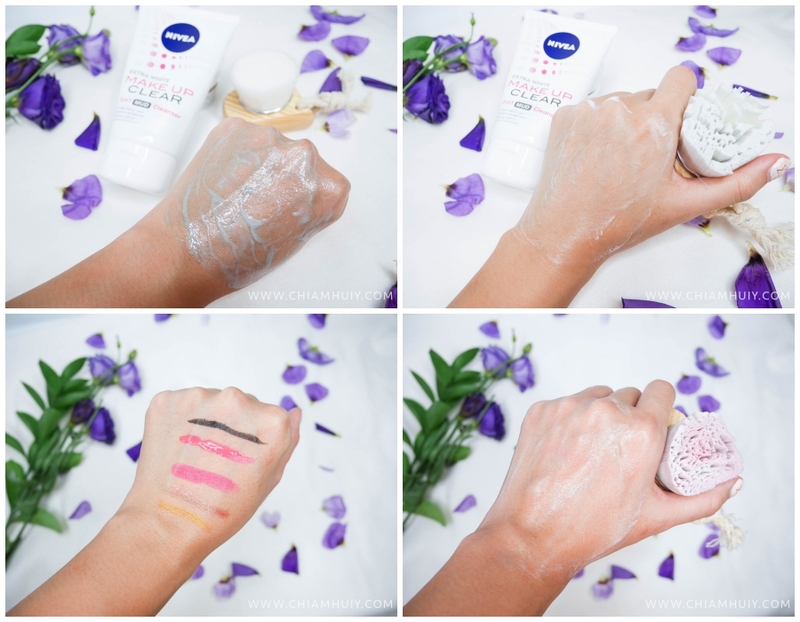 You can do this with the help of 13rushes's cleansing brush too. 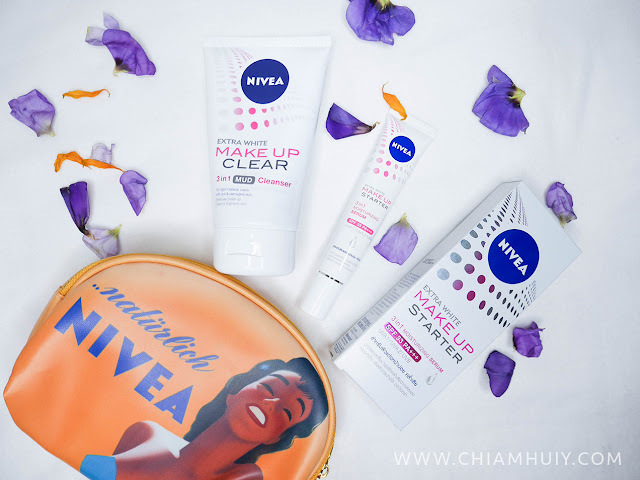 I also tried using the NIVEA Mud cleanser to remove some stubborn makeup items like waterproof eyeliner and lipsticks. It's not exactly a fair test because such makeup need oil remover to full remove them. Turns out, the NIVEA Mud cleanser does a pretty good job! Of course, I did this with the help of 13rushers The Cloud cleansing brush too. 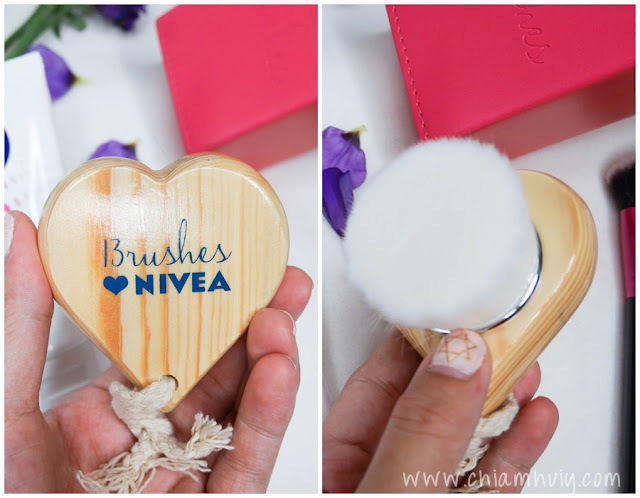 I definitely think that the brush bristles are really soft and gentle on the skin. Upon wetting the brush, it turns denser and thus 'sturdy' enough to remove the dirt on my face, that's what I feel. 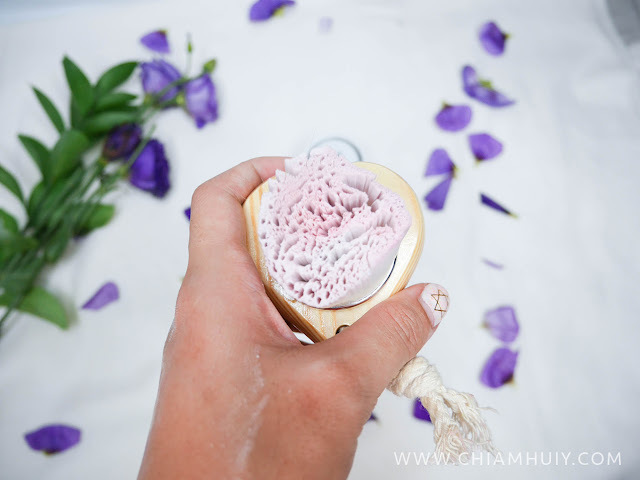 At the end of the day, the bristles are hand made so they are definitely not hard on my skin, bearing in mind that I have really sensitive skin. 13rushes (thirteen-rushes) is Singapore’s leading online beauty brand. Most notably known for our incredibly soft handcrafted synthetic brushes, 13rushes is committed to making the best in cruelty-free brushes accessible and relatable to women. Innovation is at the core of 13rushes’ strategy. By working with beauty experts and end-users, 13rushes creates tailored beauty tools to meet beauty aspirations of women from all walks of life. 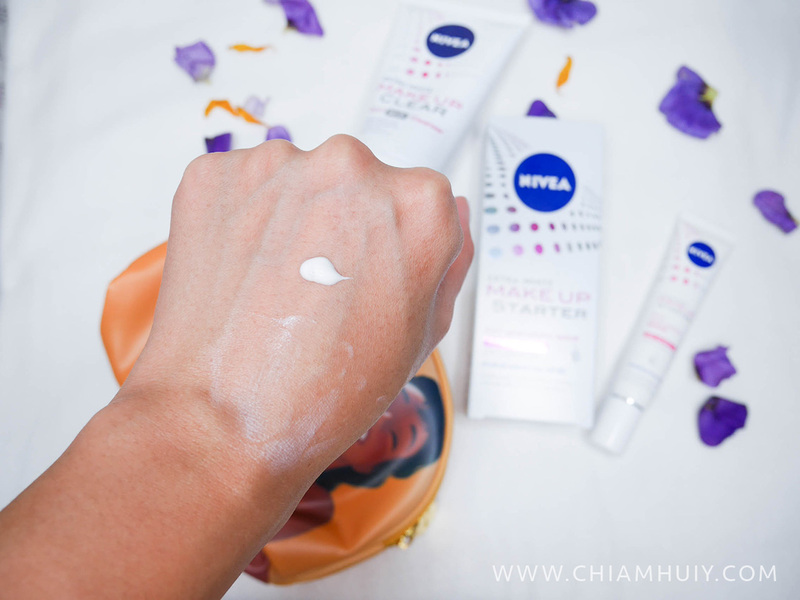 Also check out the 3 in 1 Moisturising Serum which is pretty lightweight and most importantly, has has whitening effects!